As summer approaches, we look forward to spending time with family and friends. May is National Barbecue Month, and the perfect time to celebrate this is with a backyard BBQ over Memorial Day weekend. 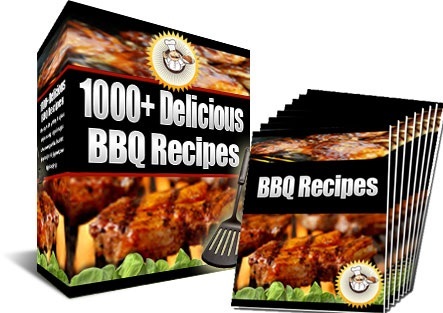 Below are helpful tips for planning a BBQ. Organize a potluck. Don’t make the BBQ stressful by having only one person cook for everyone. Ask guests to bring their favorite dessert, chips or drinks…. or any other items needed to complete your menu. Here’s a link to tasty potluck recipes. Think vegetables. Did you know BBQ’s don’t have to be all about the meat? Decide to add vegetable kabobs. Grill a mixed variety of zucchini, corn, green or red peppers, onions, and any other summertime vegetables. 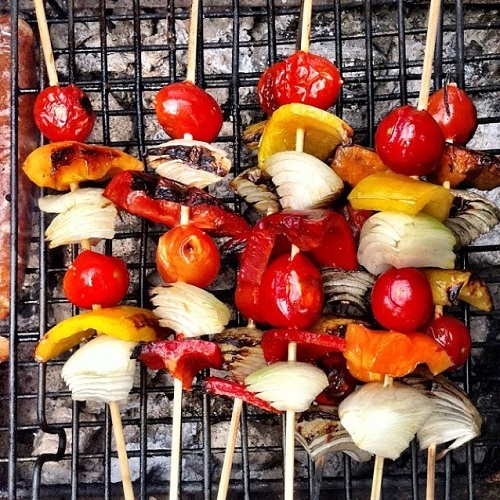 For a variety of grilled vegetable recipes, click this link. Transform the grill to a campfire. Are you hungry for smores? 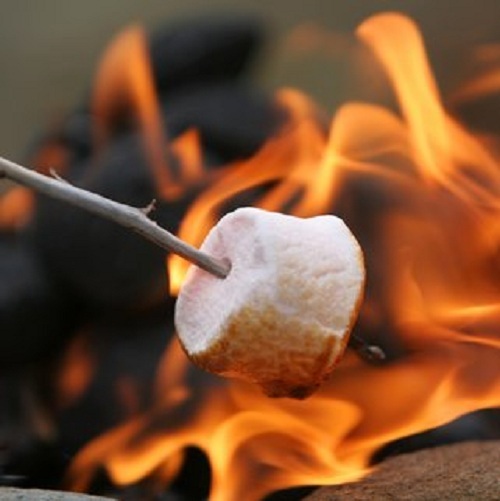 Before the fire dies down, use the rest of the flame to roast marshmallows. 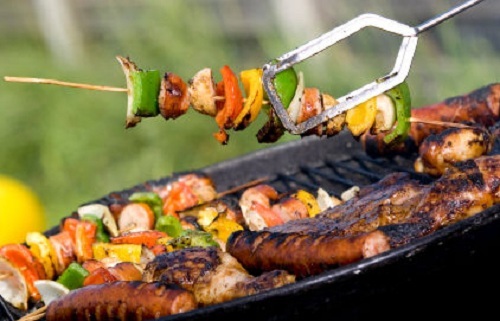 Stretch out coat hangers or get a type of metal stick to avoid touching the actual grill. Forget washing dishes. 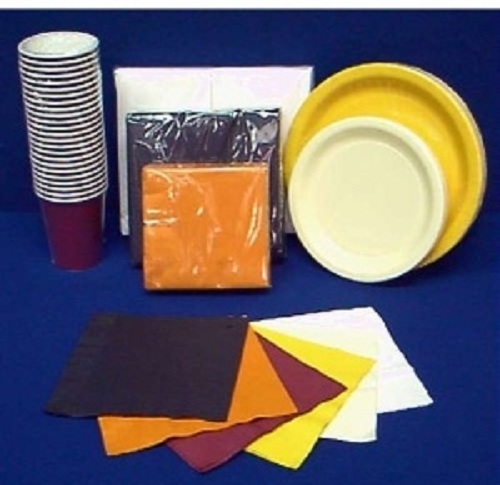 Use disposable dishes, cups and silverware. This way you can enjoy the BBQ knowing the cleanup will be fast and easy. Not doing dishes allows for more time to relax and enjoy your guests. Play games. Looking for lots of laughter during the BBQ? Play games! Outdoor activities can help others relax and enjoy themselves while finding their inner competitive side. 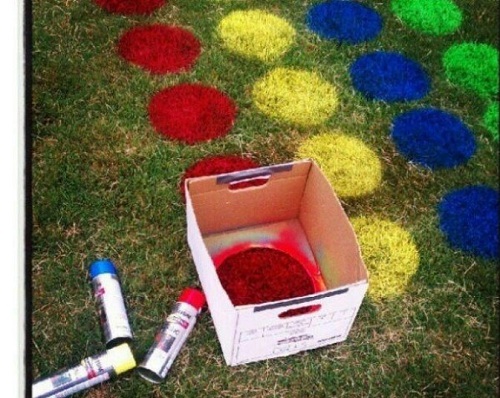 Check out this link for a list of party games for families. Use different recipes. Try something different at every BBQ you host. Use a variety of marinades or seasonings when grilling. Break out of the old routine and grill for different tastes. For new recipe ideas, check out Betenbough Homes’ Pinterest board, Backyard BBQ.